Here is a comprehensive list of the available softwares and apps to encode NFC Tags autonomously. There are applications for PCs, tablets and smartphones. Computers are not equipped with an NFC sensor. 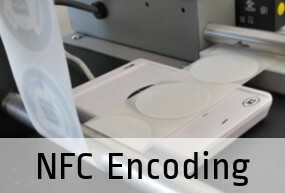 Consequently, if you want to encode NFC Tags with a PC or a Mac, first you need to get an NFC encoder. 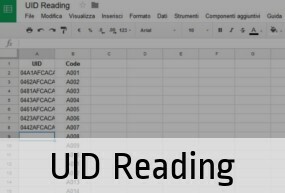 On each product's page, you can find information about that reader's drivers and software. In general, we recommend the following softwares, which can be downloaded for free, and are compatible with Windows, Mac and Linux. Developed in collaboration with NXP (the world leading company NFC chips manucaturer), TagXplorer allows you to perform even uncommon types of encoding, such as password-protection, scan counter, tag tamper feature, or the encoding of single blocks of the chip. It's compatible with uTrust 3700 F NFC writer. 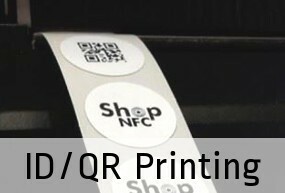 If you don't want to write NFC Tags, we offer the Encoding service: we write the NFC Tags the way you want. To encode NFC Tags with an Apple device, don't forget that you need an external NFC reader/writer. We recommend Bluetooth NFC Readers/Writers such as ACS ACR1255U-J1 and Durascan D600. 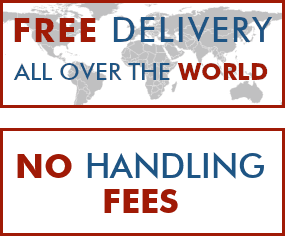 In the respective pages, you can find information on their softwares. NFC TagInfo by NXP, free, compatible with iOS 11, is the official app of the IC manufacturer. 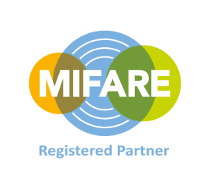 Please note that the iPhone is compatible with all NTAG®, MIFARE® and ICODE® chips. The iPhone also can't detect empty tags, but just those containing an NDEF message. For more information, please visit NFC and iPhone. NFC Commander, free, allows you to read and write NFC Tags, and to auotomate some actions on your Phone. Missing something? Feedbacks are welcome!